Frequently the most emotive issues on separation surround arrangements for the children of the marriage in terms of the time that they spend with each parent and where they live. There may also be issues about arrangements for their schooling or disputes over their religious upbringing or medical treatment. These issues need to be resolved as quickly as possible and above all parents must remember to communicate with each other productively and not to allow children to become embroiled in issues themselves. It is vital that children are provided with a stable routine on separation but often, with emotions to process and other worries, it can seem like this will never happen. 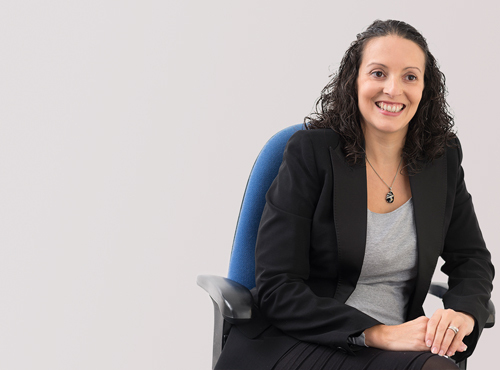 Louise is able to advise about these issues on short notice to ensure clear advice as quickly as possible and, if necessary, we are able to issue urgent applications to the Court to resolve matters. Louise also spends time advising fathers on the issue of Parental Responsibility. Mothers have this automatically on the birth of their child and it cannot be removed from them, save by means of adoption. Whether fathers have Parental Responsibility for their children depends at the moment on whether they are married to the child's mother or whether they are named on the child's birth certificate (subject to the birth having been registered after December 2003). Parental Responsibility is what gives an entitlement to receive certain information about the child's schooling and health, and to be consulted and heard on issues concerning the child's upbringing. There are restrictions on changing a child's name and removing a child from England & Wales that Parental Responsibility also brings.